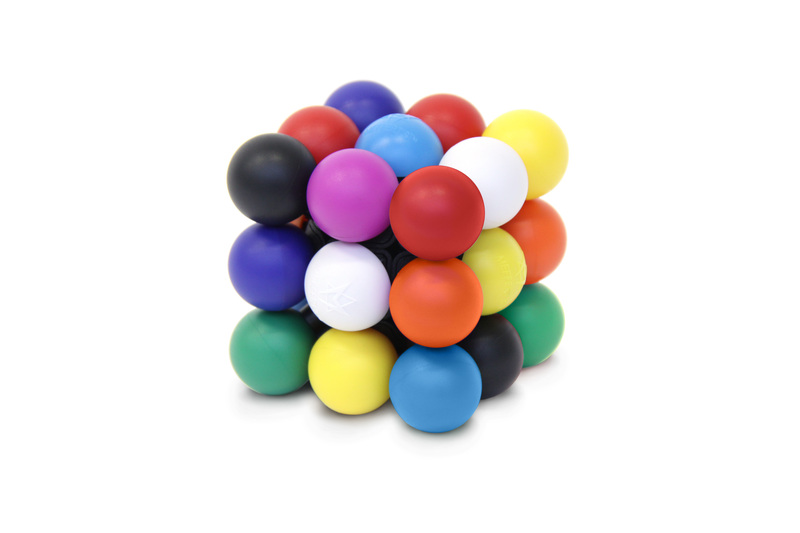 Molecube – Recent Toys Int. Spin and twist your way to the solution. 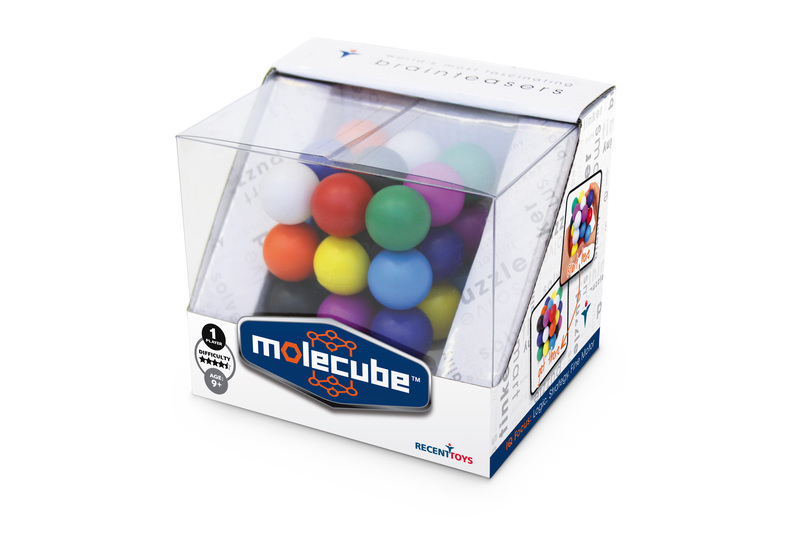 Once you get your hands on the Molecube, you’ll be hooked. 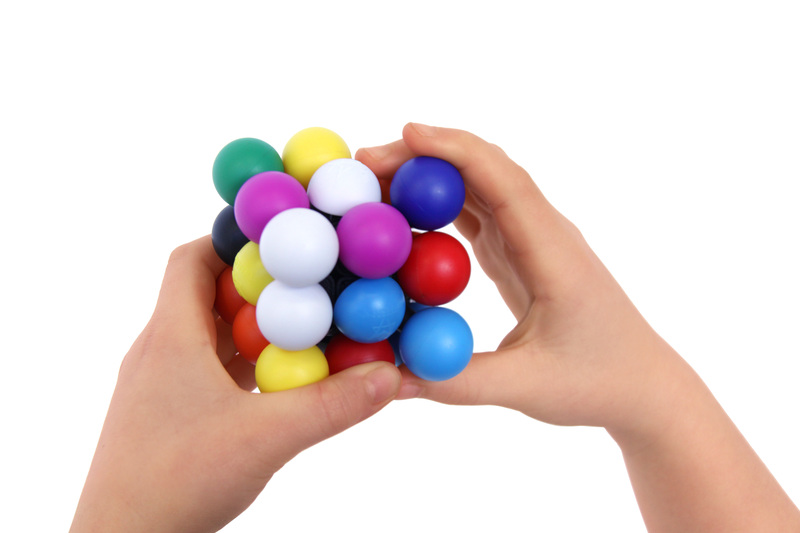 Precision craftsmanship creates a smooth spinning puzzle that glides like silk through your hands. Then there’s the puzzling piece. Can you get 9 unique colors on each side? Give it a spin. 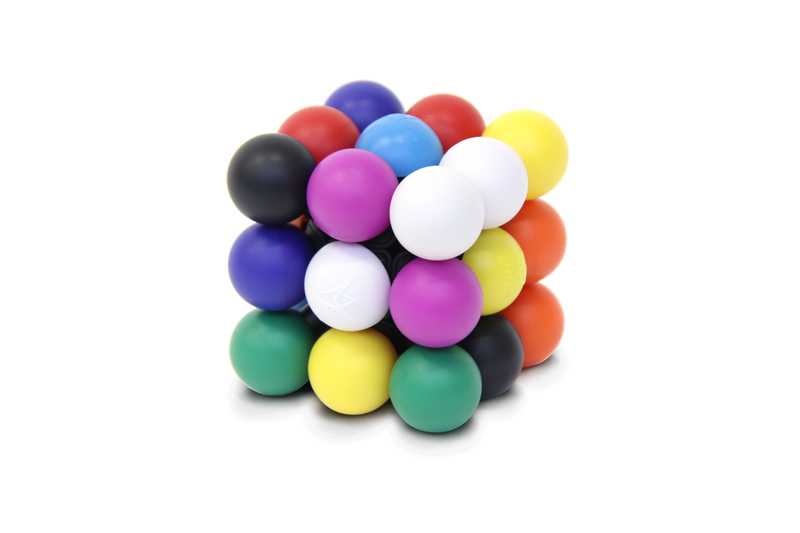 It’s a six-sided Sudoku with a bold infusion of color that will set your senses on fire.